Cheese! Milk! Butter! Ice Cream! I love talking to both farmers and our customers about important topics surrounding the agriculture industry. 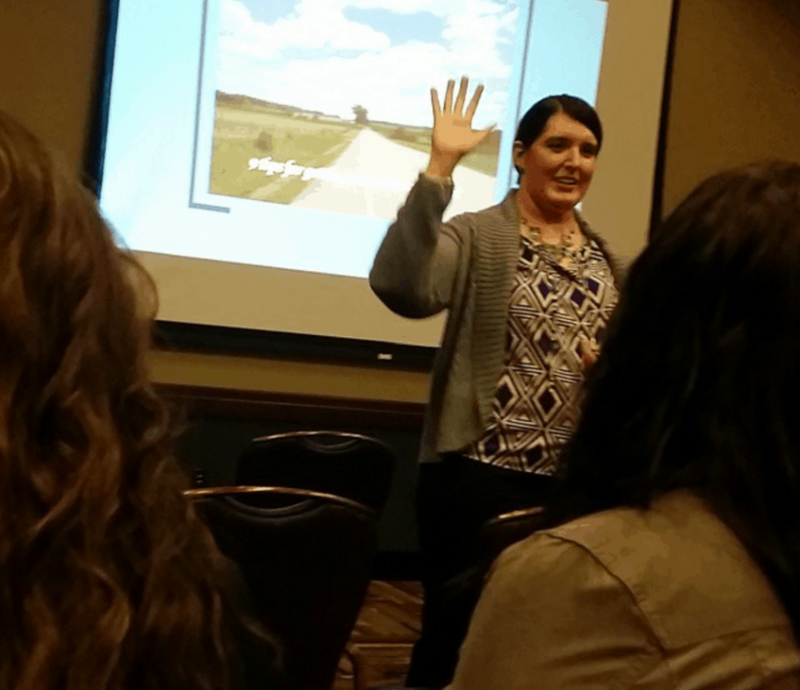 From small group training to breakout sessions to conference keynotes, I cover a wide variety of topics that will keep attendees laughing, engaged and thinking! If you would like more information on hiring me to speak at your event, please email me at carriemess@gmail.com. Watch me speak at the United Dairymen of Idaho Annual Meeting in this clip. Are you a woman in the dairy industry? Join the Dairy Girl Network! Click Here!